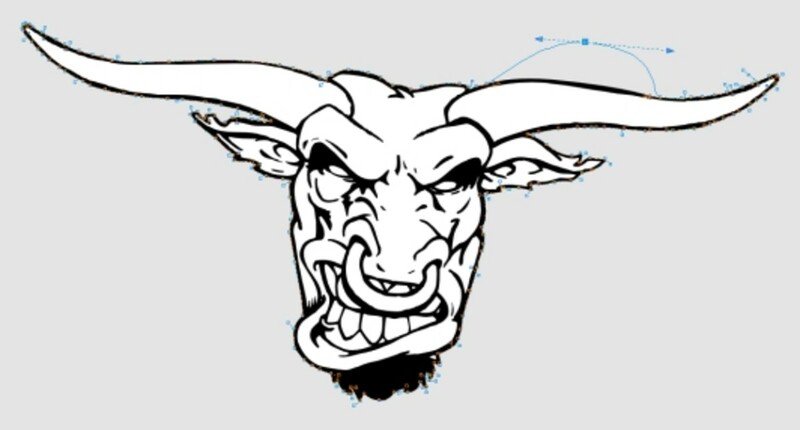 StuffIt is a file compression program typically associated with Mac computers, but available for both Mac and Windows operating systems, that outputs SIT or SITX files, depending on what version of the program you're using. Because Windows users are more accustomed to receiving files compressed in a ZIP package, receiving a SIT or SITX file can throw them for a loop. 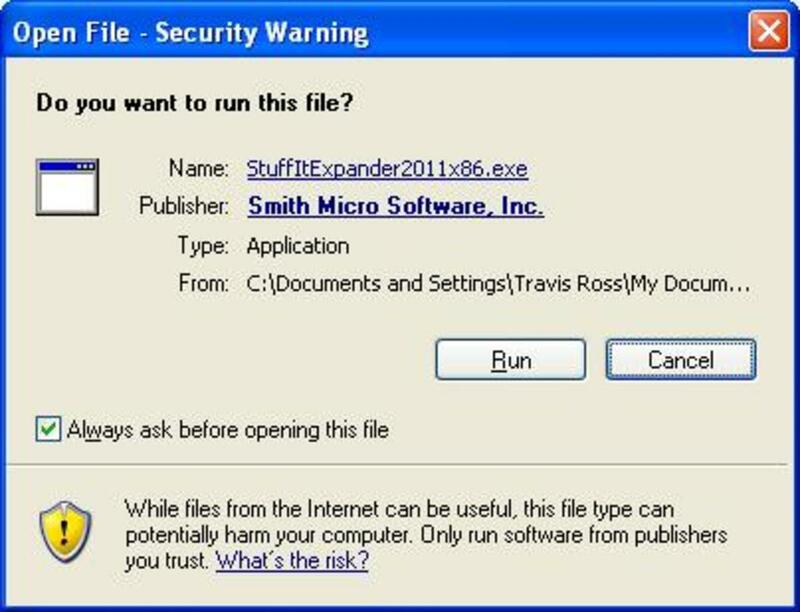 However, Smith Micro, the company who built the StuffIt program, makes a free StuffIt Expander for Windows program available that you can quickly install on your machine and use to extract the contents of SIT or SITX files seamlessly. The time it takes to extract the file depends on the size of the file. 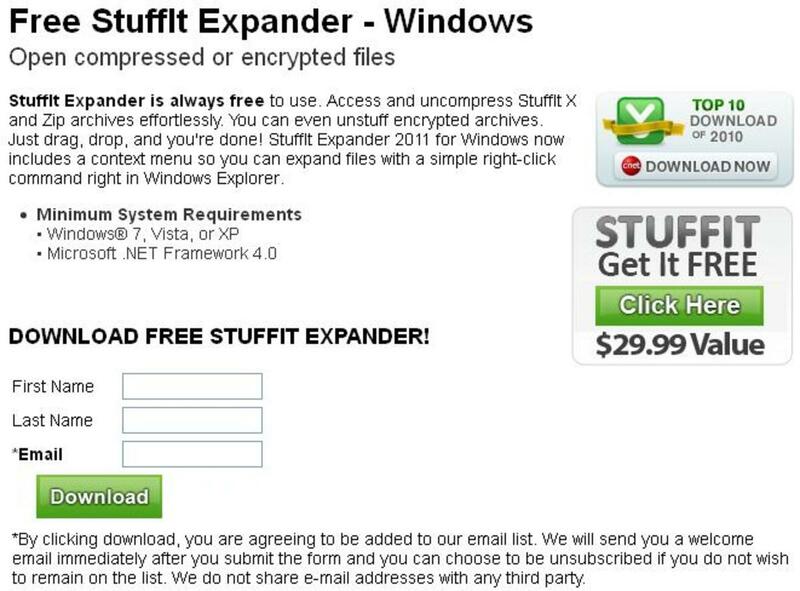 Click here to open the StuffIt Expander for Windows Web page.The same company that makes the StuffIt compression program that creates SIT and SITX files also makes a free program available so people can extract those files types and a number of other file types. Enter your first name, last name and e-mail in the designated fields beneath Download Free StuffIt Expander Here, then press the green "Download" button. 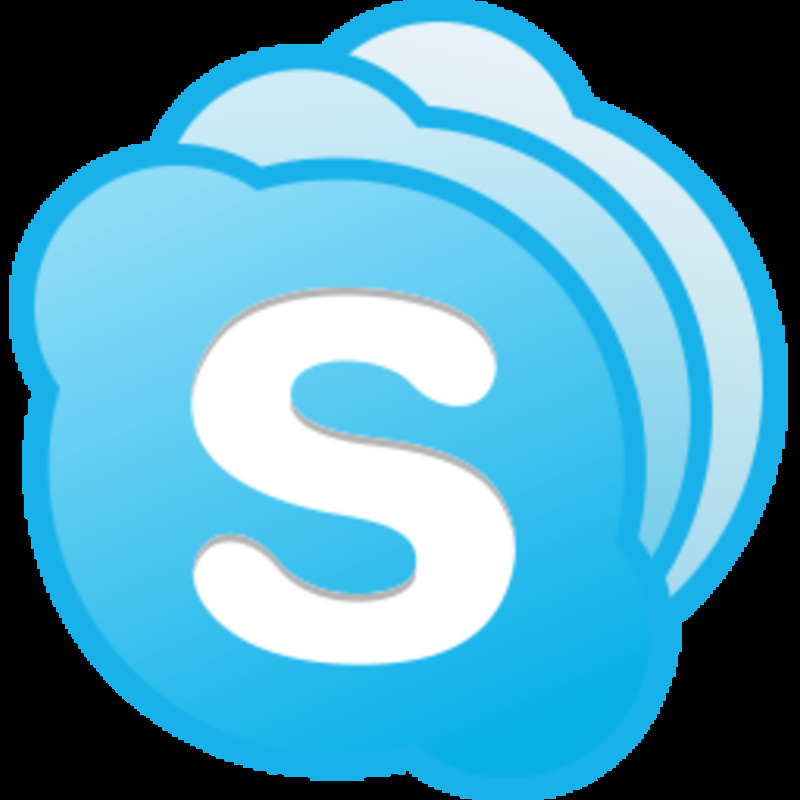 Select either "StuffIt Expander 2011 Windows (32-bit version)" or "StuffIt Expander 2011 Windows (64-bit version)," depending on which type of Windows operating system you're using. 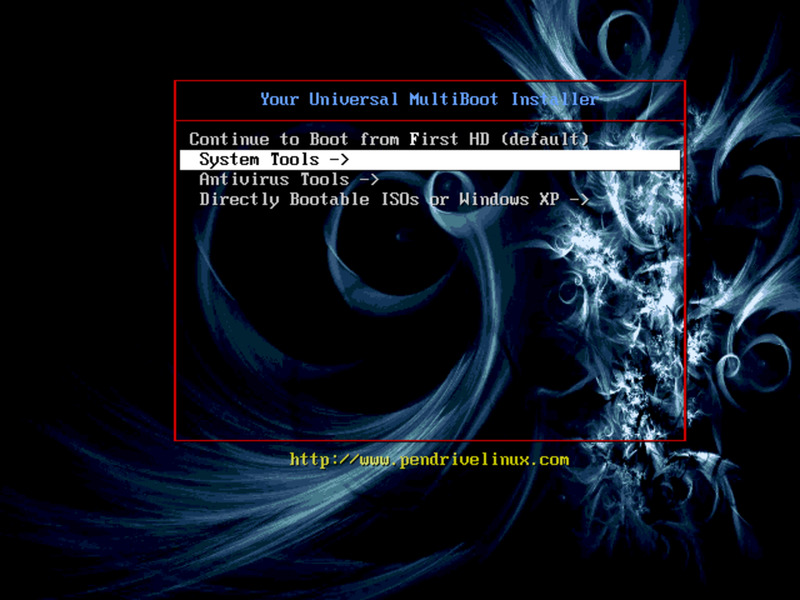 Most people use a 32-bit operating system, but you can check your operating system type in your computer's System Properties window. 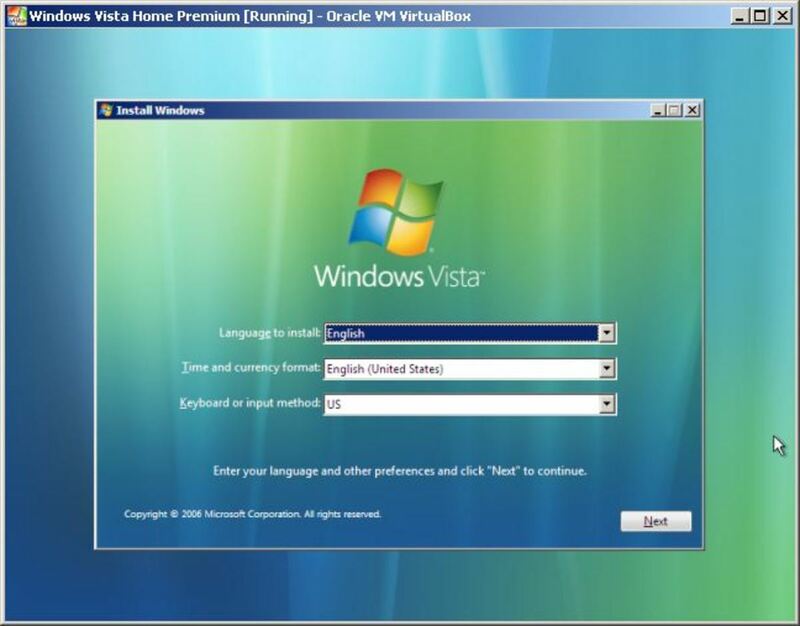 If there is no bit type listed next to your operating system in the System Properties window, your operating system is 32 bit; if you're using a 64-bit operating system, it will say something to the effect of "Windows 7 Home Edition (64-bit)." Click the green "Download" button beneath all of the options. 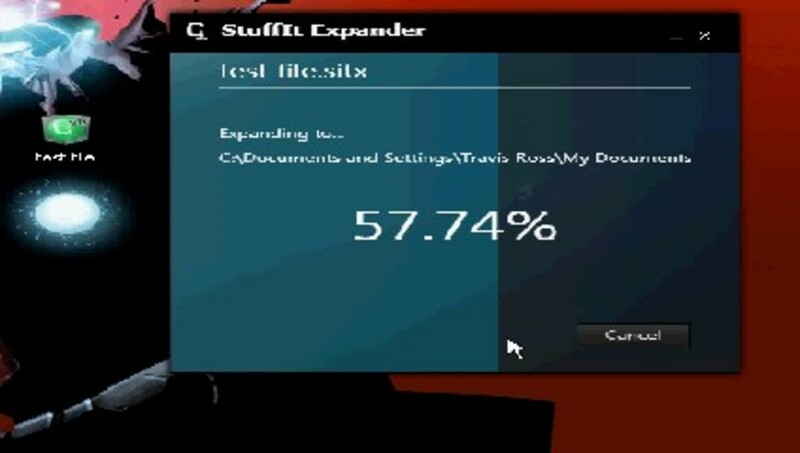 Save the StuffIt Expander for Windows file to your computer and then install the program on your computer. Open the Windows Start menu and then click "All Programs," "Smith Micro," "StuffIt Expander 2011" and then "StuffIt Expander 2011" one more time. The StuffIt Expander 2011 for Windows program opens. 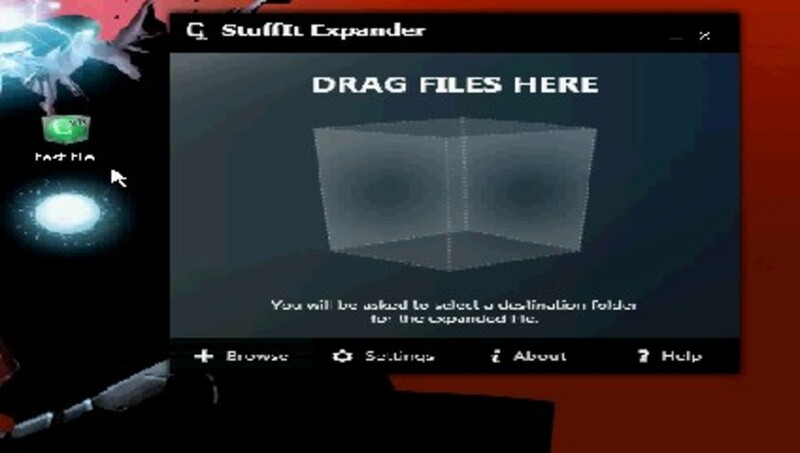 The program is a small box that says StuffIt Expander at the top and a box in the middle of the program with the words "Drag Files Here" above it. 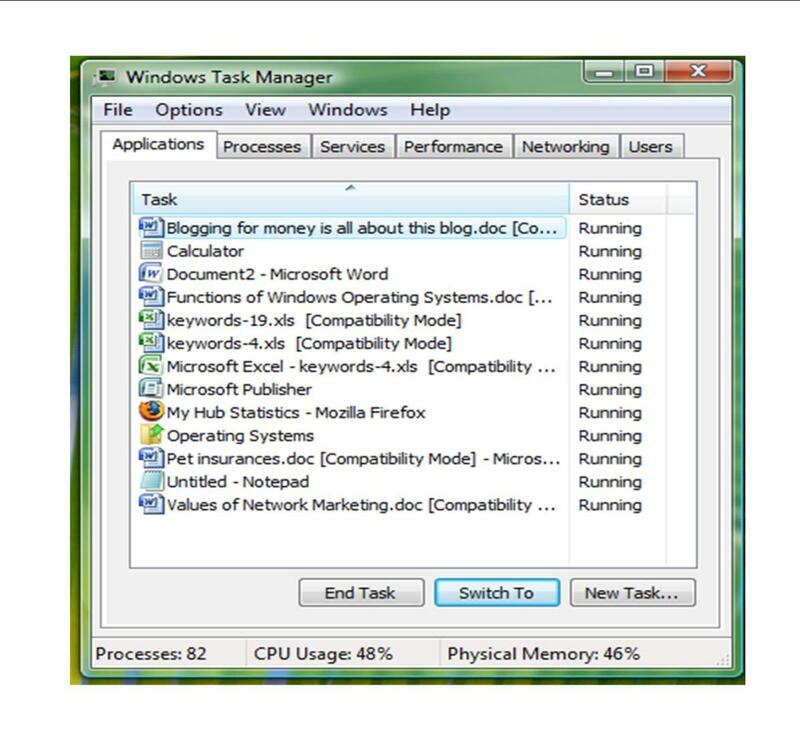 Navigate to where the SIT or SITX file you need to extract is located on your Windows computer. Position the SIT or SITX file so it's sharing the screen with the StuffIt Expander program and you can see both the program and the file you want to extract. Click and drag the SIT or SITX file so it's positioned above the box icon in the StuffIt Expander program window. 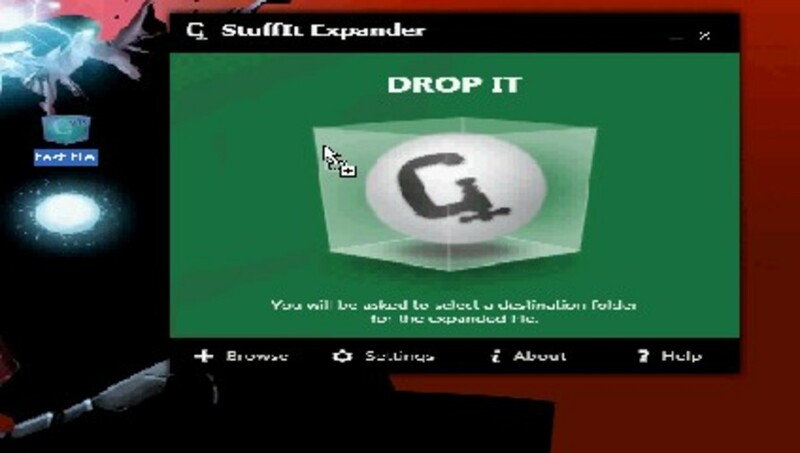 The StuffIt Expander program windows changes from gray to green and the words "Drag Files Here" change to "Drop It." Release the mouse button to drop the SIT or SITX file into the program window. The Browse for Folder dialog box appears. Select the folder where you want to extract the contents of the SIT or SITX file to and then click "OK." The StuffIt Expander program window turns gray again and the percentage of the progress of the extraction is displayed in the center of the program window. As percentage of the file extracted becomes higher, the program window is shaded in from left to right. Click "Done" after the file is finished being extracted to your destination to open the folder containing the extracted file or files.